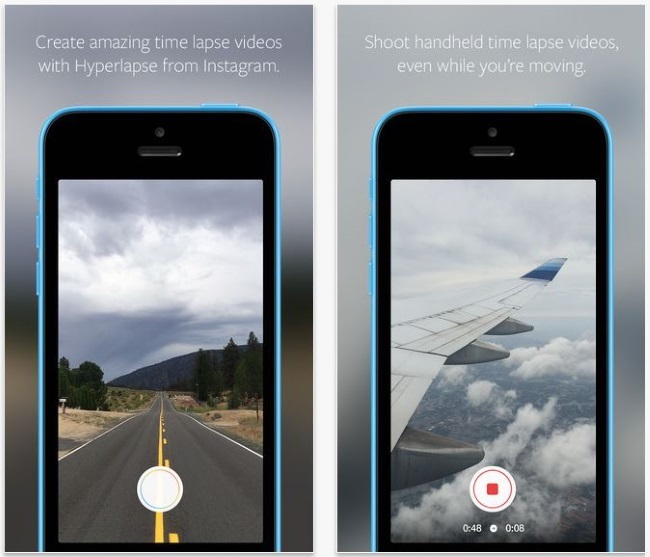 Users of the recently released Hyperlapse time-lapse video application from Instagram can now use the app for selfies -- or a #selfielapse, as it may be -- as an update to the iOS app allows users to shoot videos via the front-facing cameras on their mobile devices. Users of the recently released Hyperlapse time-lapse video application from Instagram can now use the app for selfies — or a #selfielapse, as it may be — as an update to the iOS app allows users to shoot videos via the front-facing cameras on their mobile devices. Creating a #selfielapse is as simple as tapping an icon on the app’s home screen, which toggles between the front- and rear-facing cameras. As before, a Hyperlapse video can be shared directly to your Instagram or Facebook account, or simply saved to your smartphone’s camera roll to access later. Readers: Have you seen your first #selfielapse yet?